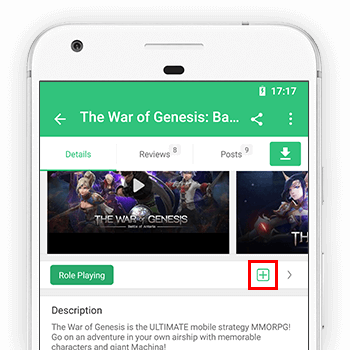 - Lay back and receive items when Patrols are completed automatically! 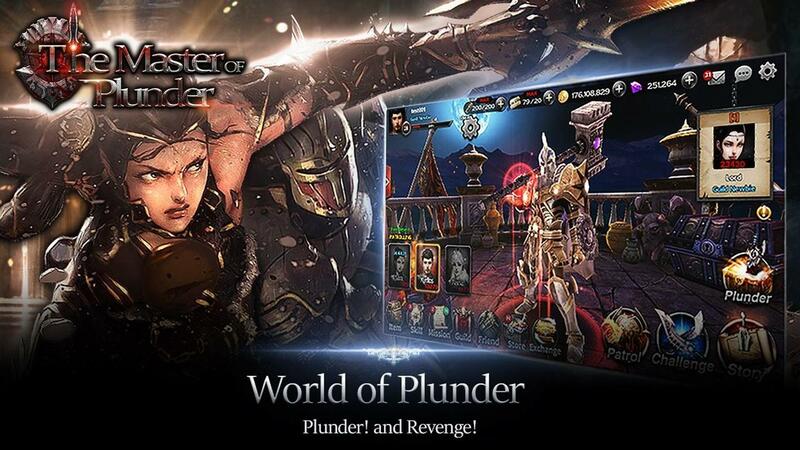 - "The Master of Plunder" is the best RPG with high-quality actions! 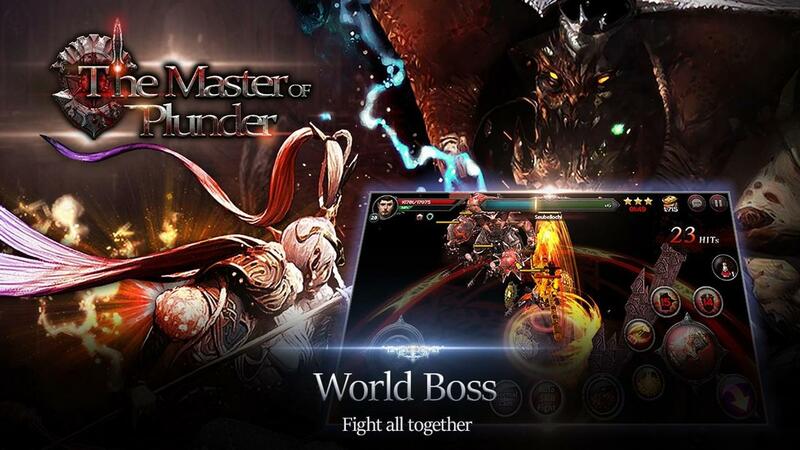 - Cooperate with others to fight against the most evil World Boss! 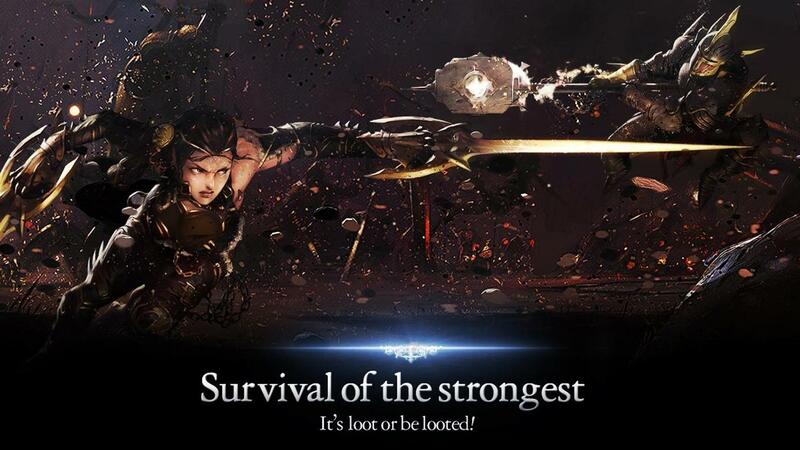 - Raid the enemy of the world and the trophy and honor is yours! 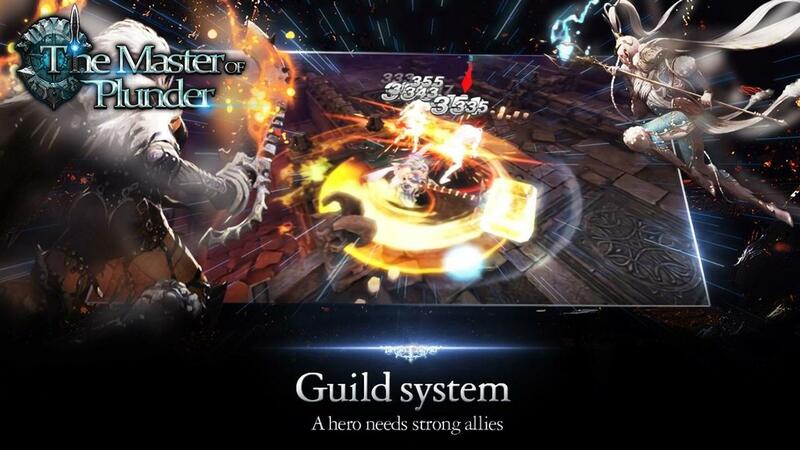 It is used for using internet access in game. 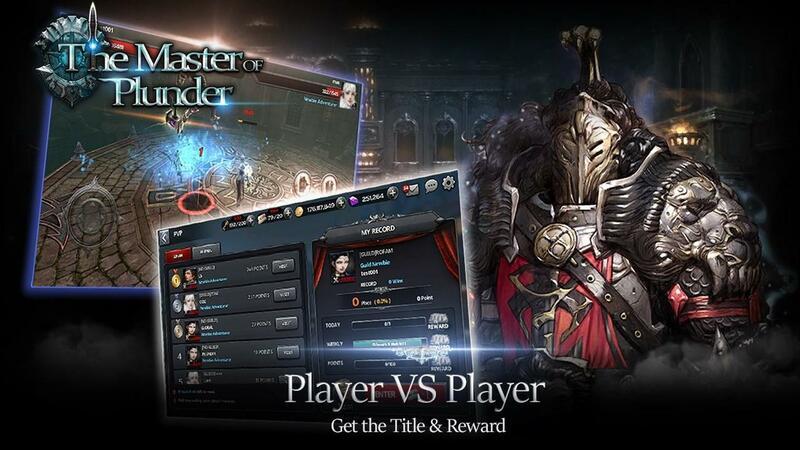 It is used for download game resource data and patch. - It is used for Google interworking and guest login. - It is used for vibate in game.